Ambleside by the sea! 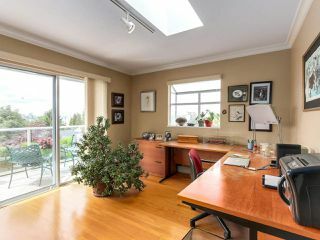 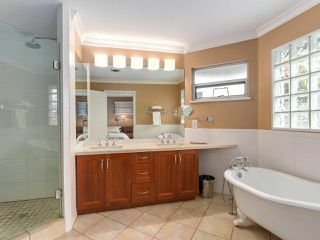 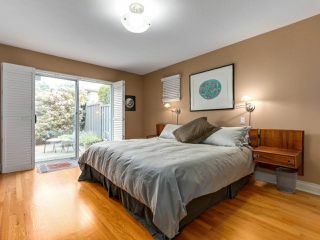 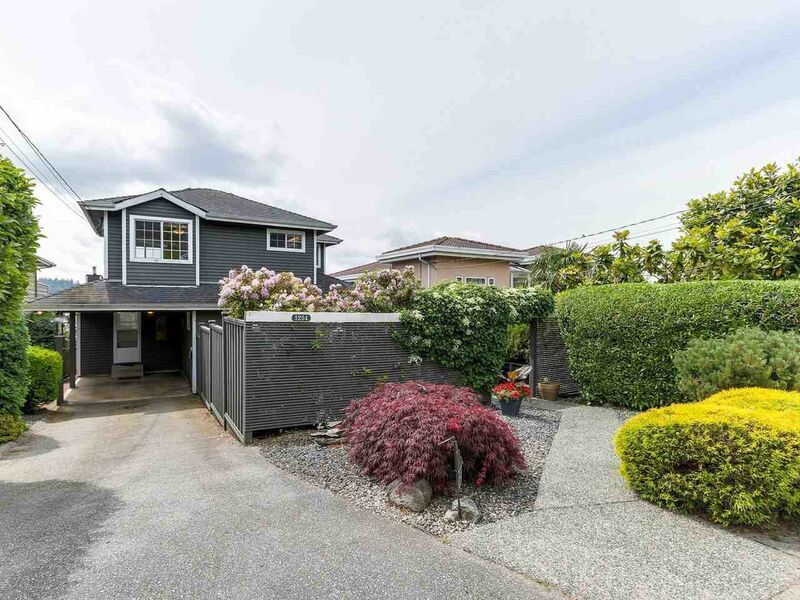 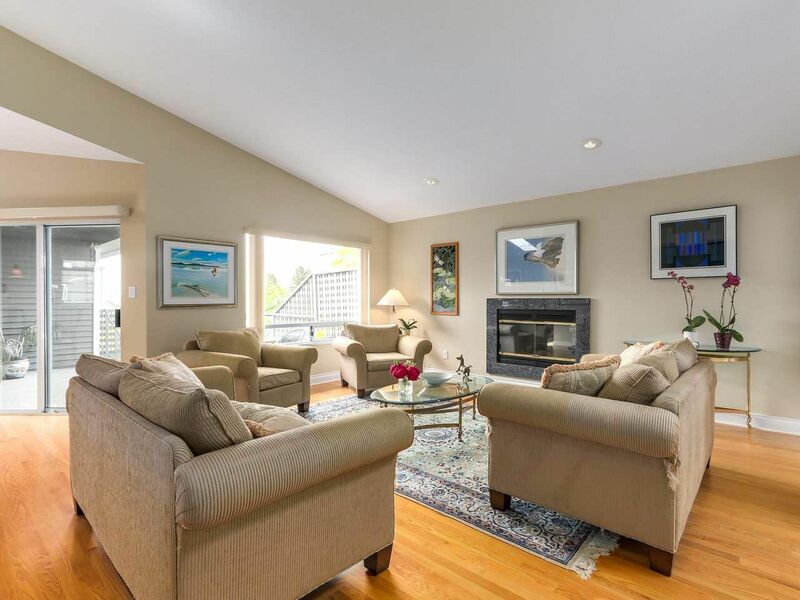 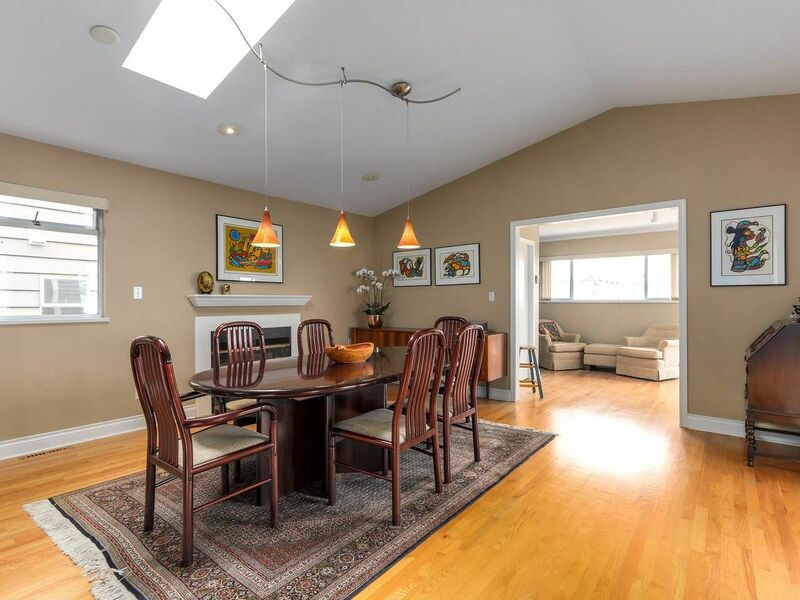 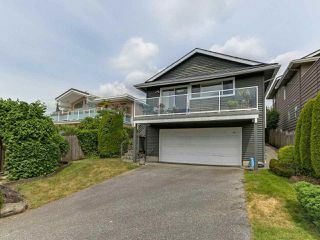 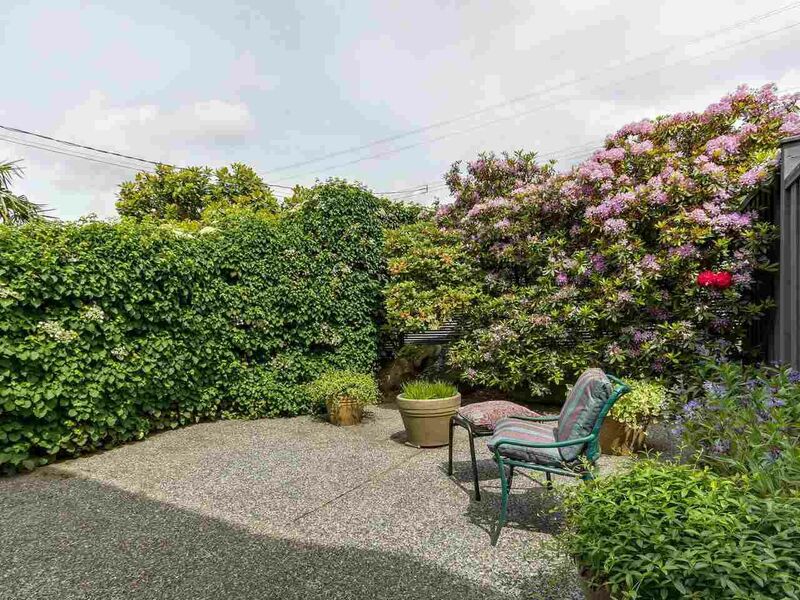 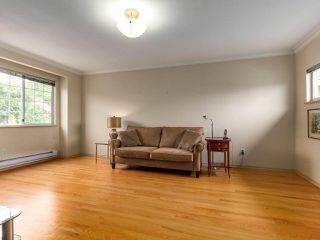 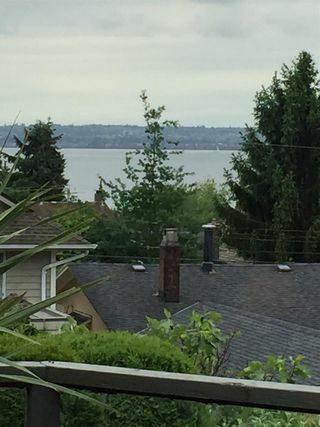 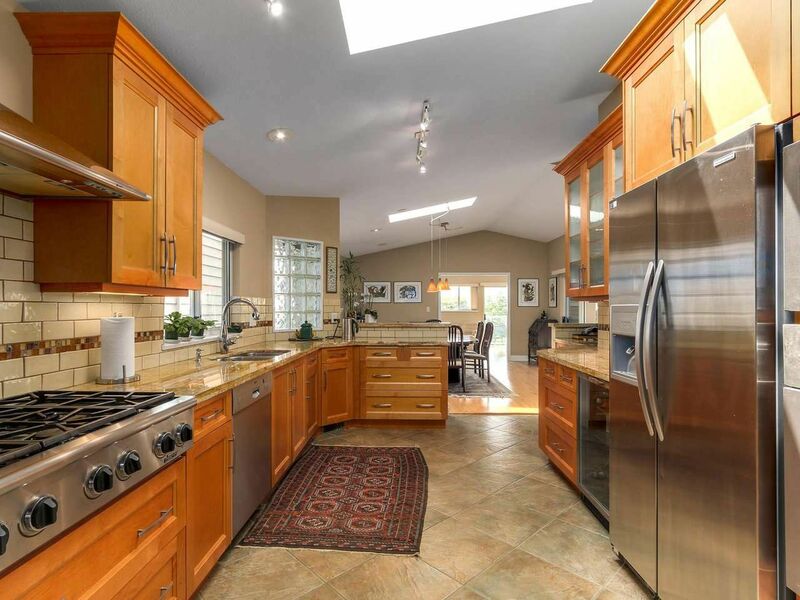 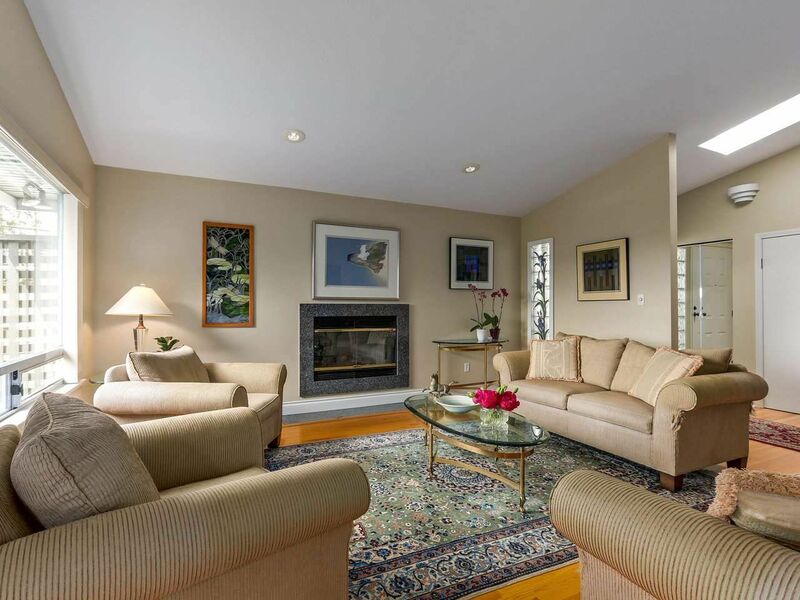 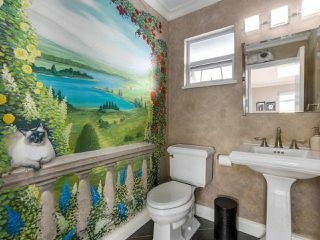 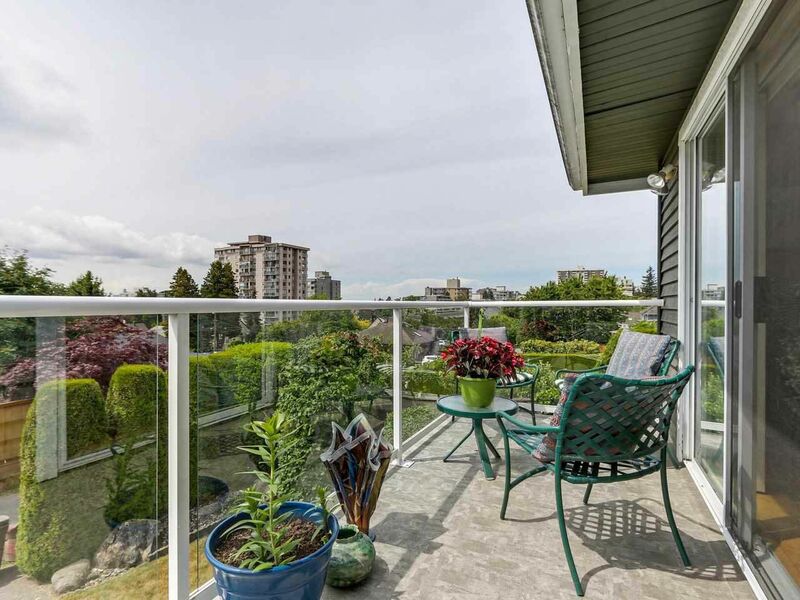 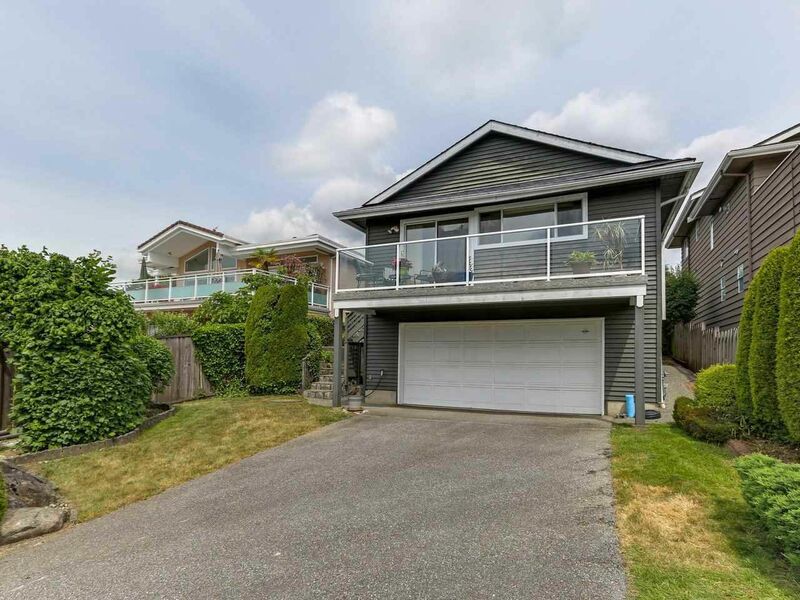 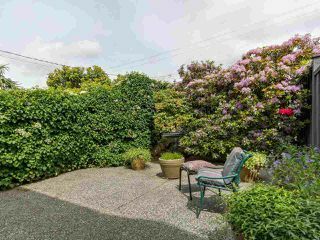 Lovely home with water views on 43' lot on one of Ambleside's best streets, steps to the beach, shops and restaurants. 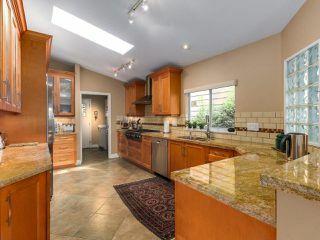 It features expansive, light filled open rooms with vaulted ceilings and skylights, gorgeous oak floors, chef's delight kitchen, master on the main with ensuite with claw foot tub and sliders to a private patio oasis. 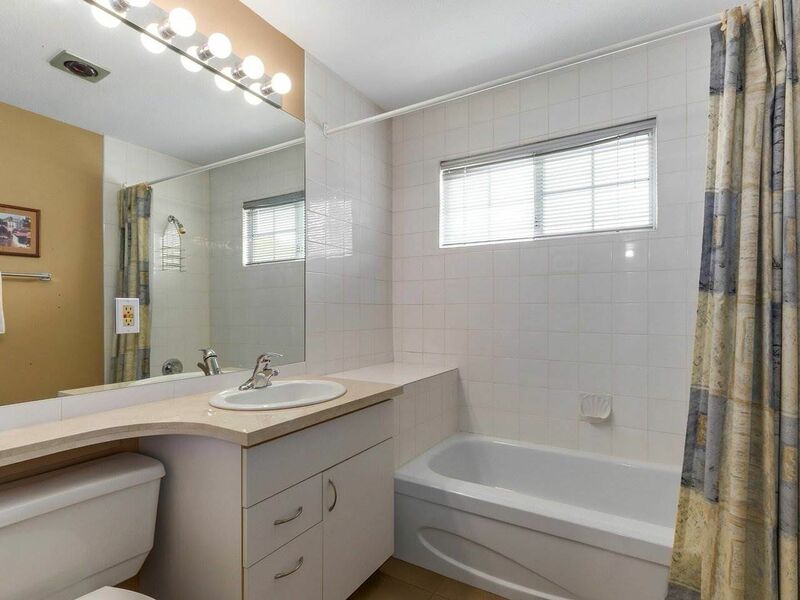 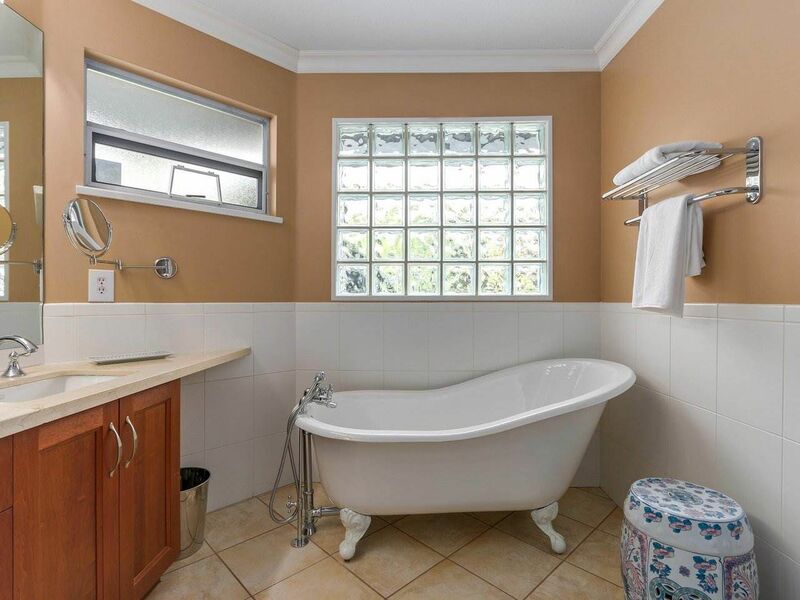 The second bedroom is up for maximum privacy and has its own bath. 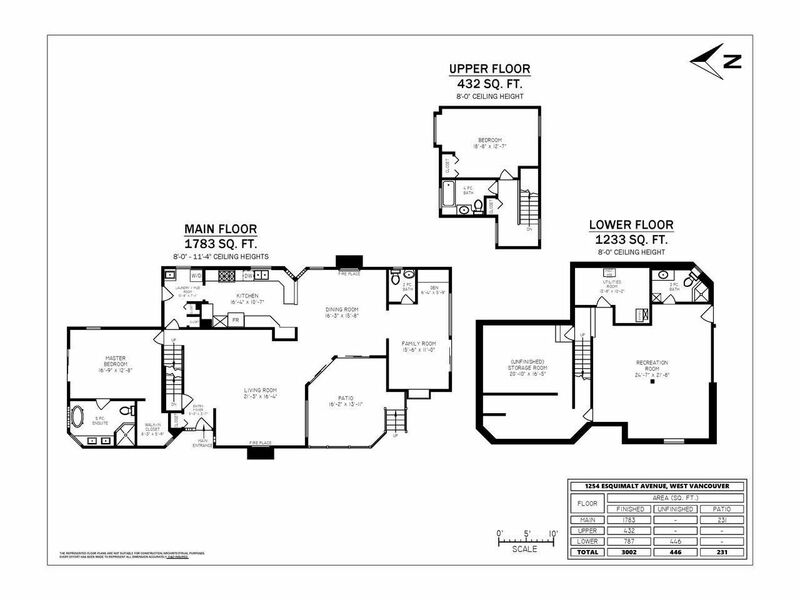 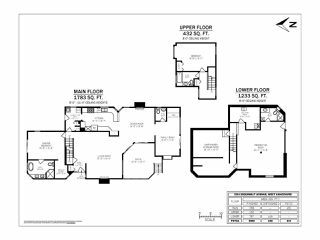 In addition there is a formal DR, family room and office, huge rec room and attached double garage. 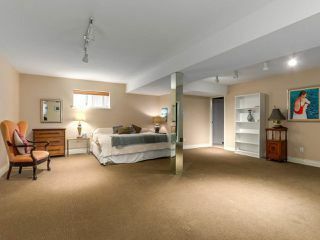 Semi finished storage areas down offer potential for additional living space. 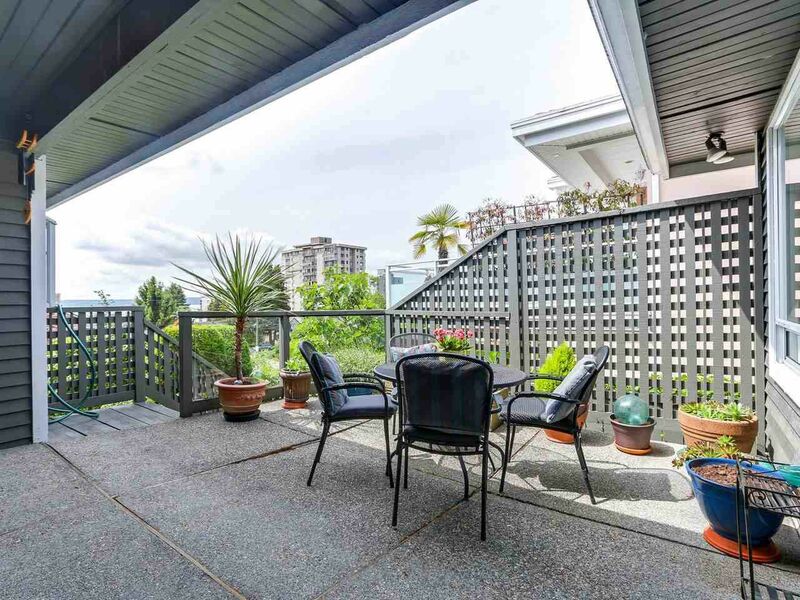 Enjoy south and west views from the patios and deck. 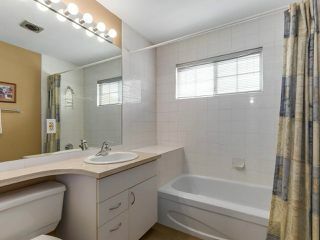 This could be your new lifestyle. Open House Sunday, Sept 9, 2-4 pm.